Sachiko Yasui was 6 years old when the atomic bomb was dropped on Nagasaki, Japan -- and her life was changed forever. She lost family members and friends to radiation sickness, and spent a childhood being ostracized and bullied for being a hibakusha -- a bomb survivor -- since many people believed radiation sickness was contagious. However, she endured, and in her later years, Sachiko became determined that the world should not forget the stories of survivors like her. 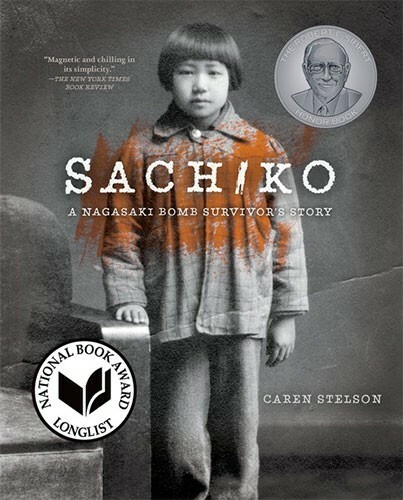 This striking work of narrative nonfiction tells the true story of Sachiko's survival of the Nagasaki atomic bomb on August 9, 1945, and the heartbreaking and lifelong aftermath. 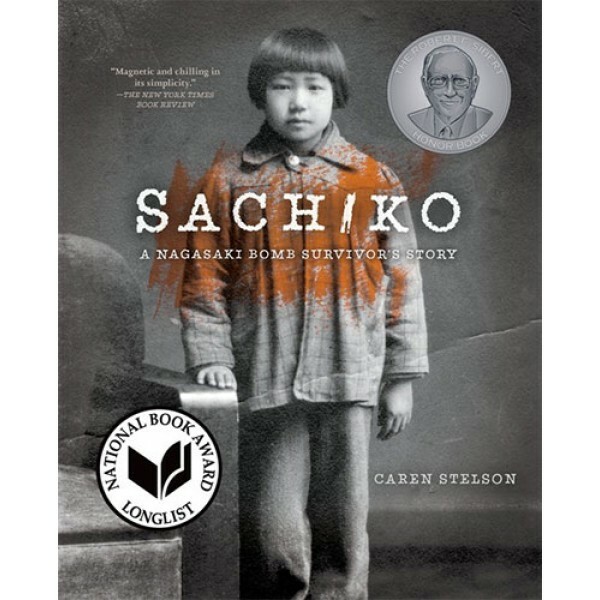 Having conducted extensive interviews with Sachiko Yasui, Caren Stelson chronicles Sachiko's trauma and loss as well as her long journey to find peace.